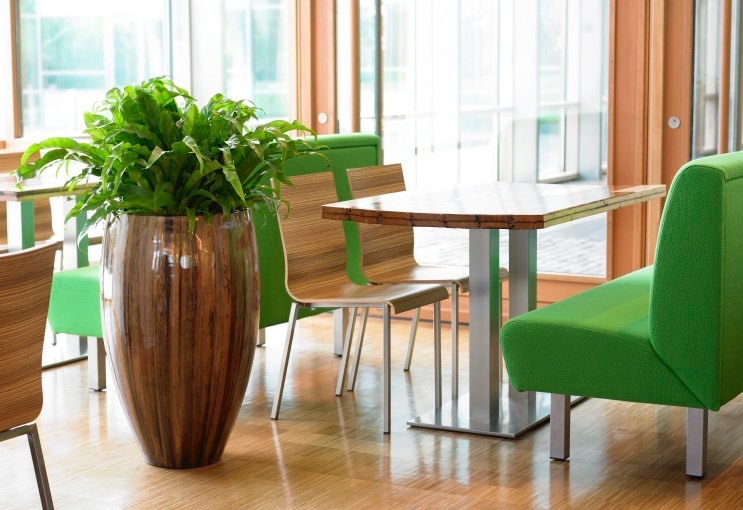 Welcome to the Dutch Green Design Website. Specializing in Interior and Exterior Plantscaping. We pride ourselves on the many years of experience, the attention we pay to detailed customer-care and our unrivalled sense of creativity. 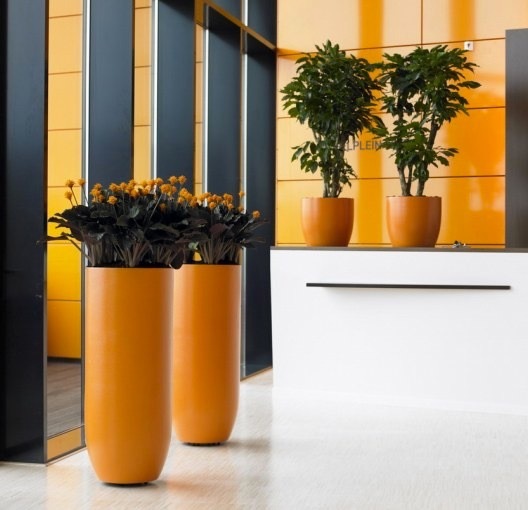 The plantings we design, install and maintain must reflect you and everything that you or your company stands for.